Non-woven geotextiles are permeable that allows water to pass through it without permitting movement of fine soil particles. These are used to prevent in-situ soil in being washed into drainage system of structures, mainly to prevent clogging. 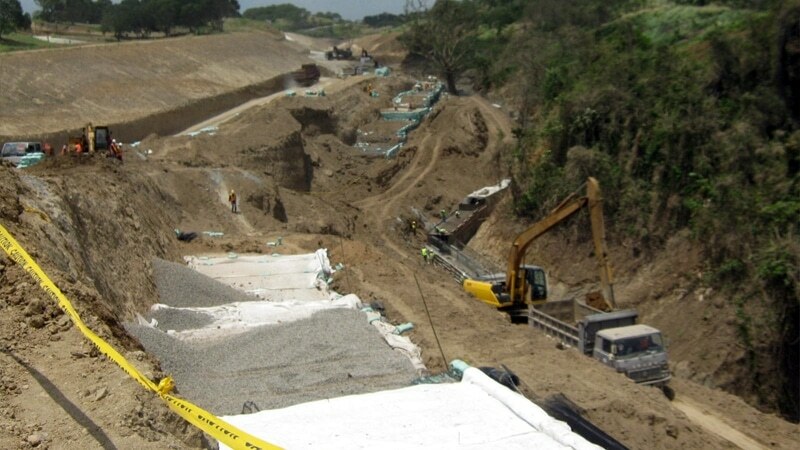 Using geotextile in drainage also assists in the collection of superfluous water in roads and highways, in reservoirs, behind retaining walls, deep drainage trenches and agriculture. 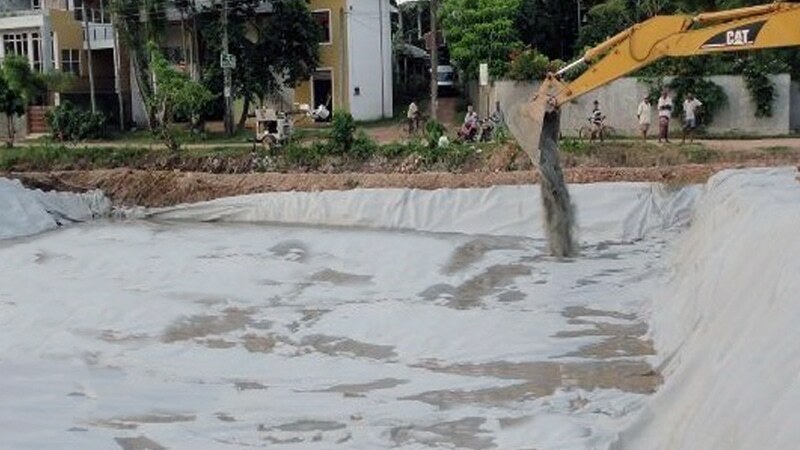 Non-woven geotextile prevents the mixing of smaller particles with bigger particles of soil. 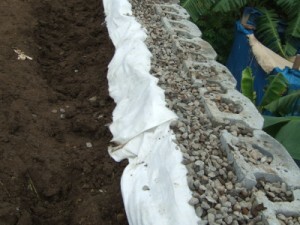 A layer of geotextile can act as a separator between two layers of soil with different particle size and properties. Separation of two kinds of soil is mostly needed where the ground is soft and unstable. 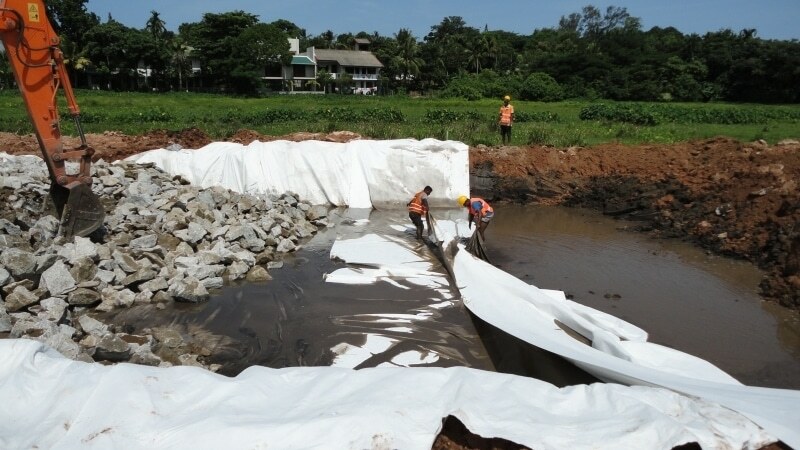 Using geotextile as a separator can reduce the amount of fill material required, increase life span of a structure and reduce maintenance costs. 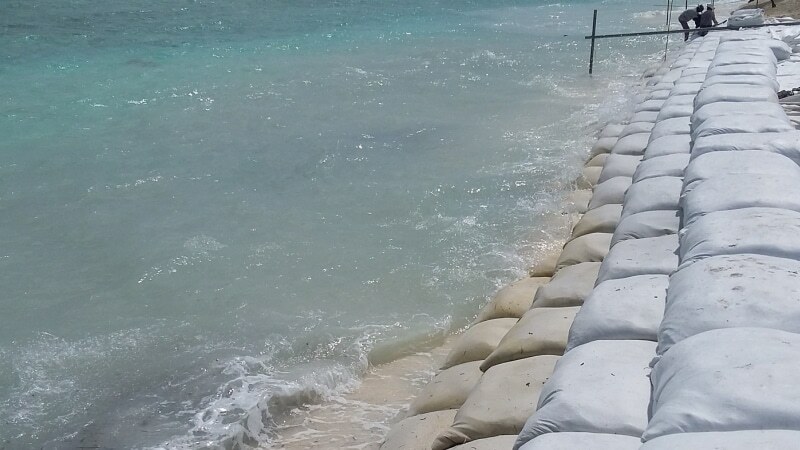 Non-woven geotextile bags or sacks are filled with sand or other infill materials to be used as coastal protection. 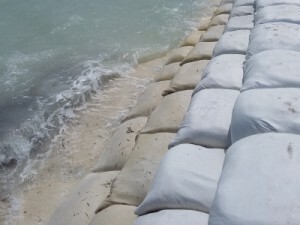 These bags are used as an alternative to traditional materials used in making stable and durable coastal structures like groynes, walls and other applications for marine and inland waterways. 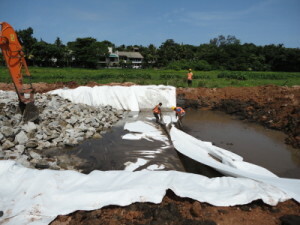 Using nonwoven geotextile bags on revetment are more cost effective than natural filters.